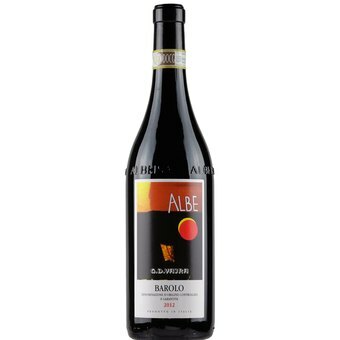 Saturated with cherry, raspberry, floral and tobacco flavors, this red is solid and expressive. Bright acidity and dense tannins offer support, while the fruit, mineral, earth and spice elements linger. Best from 2018 through 2030. Only 5,500 cases made.